A Full Range of Helicopter Services for Atlanta, Georgia. With the most versatile selection of helicopters in North Georgia, FairLifts is standing by to assist you with virtually any aviation solution that you may be in need of. 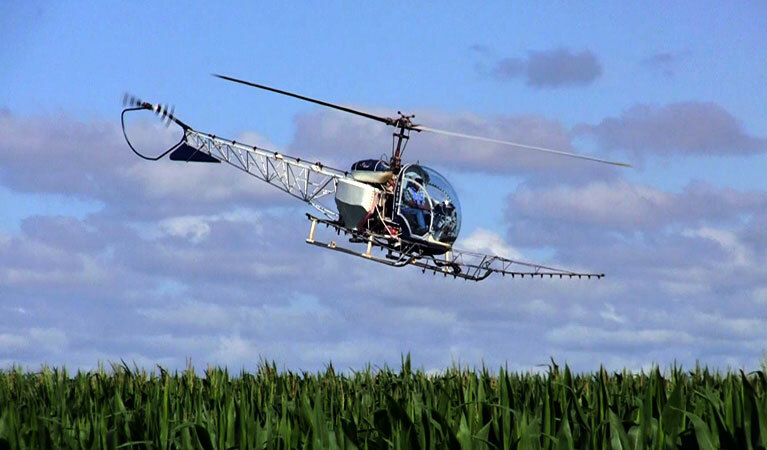 From over half a dozen Robinson R44 helicopters, a Bell Long Ranger, A UH-1H Huey, and even a K-Max heavy lift helicopter, our network of helicopter professionals can get virtually anything done. From tours of the Atlanta metropolis, to custom executive charters, to heavy lift and construction services, we can get it all done and we can do it today. The city of Atlanta, well known for its diversity in cultures, historical elements and its influence on the music industry. In addition, a city is flourishing due to an influx of industries locating their bases of operations here, which has forced residents to seek lower property values and therefore lower purchase prices for homes outside the city limits. 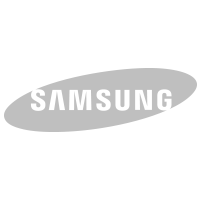 This has inspired numerous developments to start up all throughout the suburban areas surrounding the metropolis. 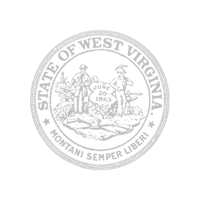 The need for expansion presents a unique opportunity for helicopter services to assist in these endeavors. FairLifts can arrange for helicopters to be used in utility installations, structure, and communication tower assembly, and even in heavy lifting for the artifice of an embellishment on a building. The sky is the limit when it comes to helicopter service opportunities in Atlanta. 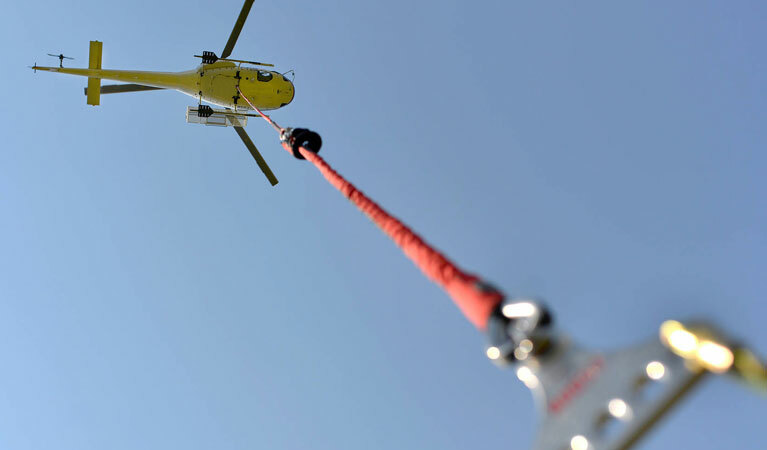 FairLifts is a full-service heavy lift helicopter services broker. From HVAC and adapter curve replacement to utility transmission line construction and repair, there is no helicopter lift job that FairLifts can't manage. We excel at planning the logistics of long line external-load projects and we offer fast, free quotes on any job. 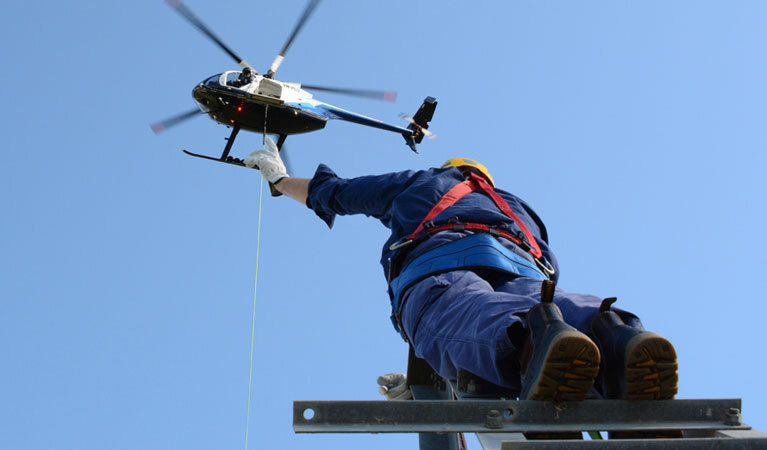 We not only strive to serve the residents of Atlanta, but also wish to establish ourselves as a global leader in arranging the safest, most effective, accurate and timely helicopter lift solutions anywhere. Fly in style to and from destinations of your choosing, for a better way to travel characterized by unrivaled speed and service alike. An executive service that delivers luxury comfort to satisfy any and all corporate functions, helicopter charters cater to executives as the transportation method of choice in Atlanta. Accomplish pipeline surveys in record time, when you take to the skies to account for entire sites at a single time. Helicopters can reach difficult areas unhindered by ground obstacles, and hover for enhanced survey methods. Pipeline surveys know an efficient, effective solution from the skies in Atlanta. Atlanta is home to world-renowned sights and sounds. Capture the finest that the city offers, with high-definition photography and videography helicopter services. 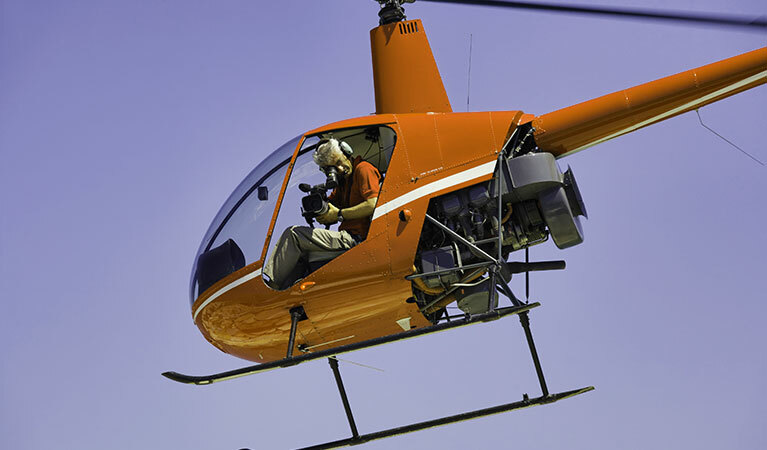 World-class cameras mounted to chopper exteriors increase focus and range, making Atlanta itself the star of any photography or videography helicopter package. It’s easier than ever to survey Atlanta's landscapes, when a helicopter is introduced into the mix. From above, you can take down accurate readings for the completion of effective surveys, no matter their nature. Remove the tedious, laborious nature of traditional aerial surveys, with unique helicopter solutions. FairLifts: Complete Helicopter Services for Atlanta, Georgia.